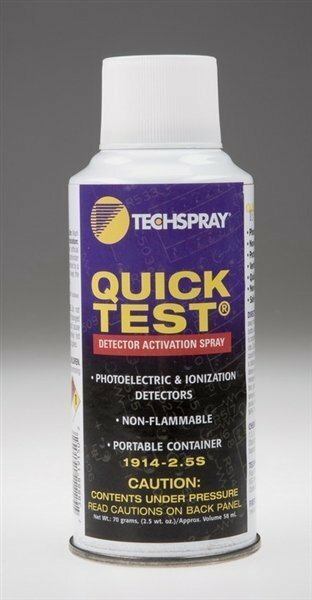 Jablotron SD test Smoke detector tester, for manual testing of the smoke detector. With telescopic spraying for even distribution of smoke. 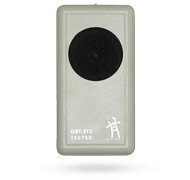 The GBT-212 is designed for testing the acoustic glass break detectors from Jablotron.